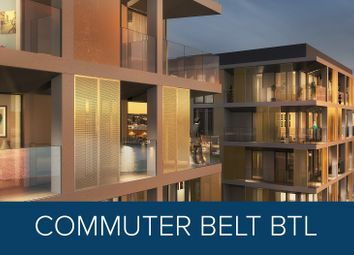 Now taking reservations! 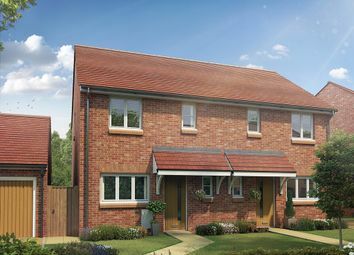 - Appleyard Quarter. 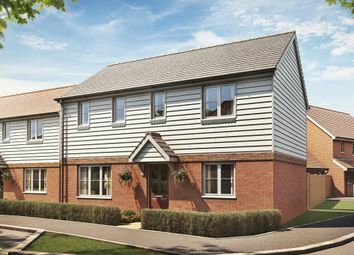 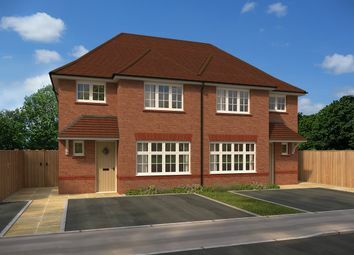 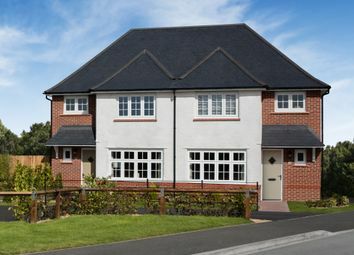 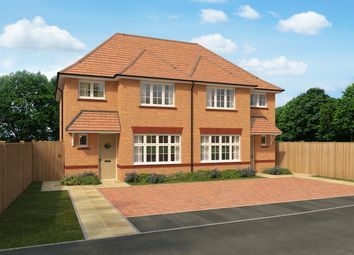 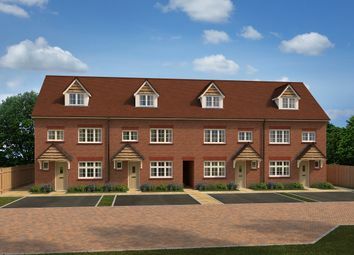 A new development of 2,3 and 4- bedroom homes, designed and built to the highest standards with a premium specification. 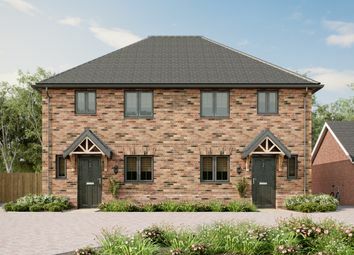 Call us today to discuss your off-plan reservation! 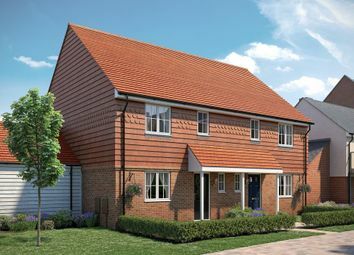 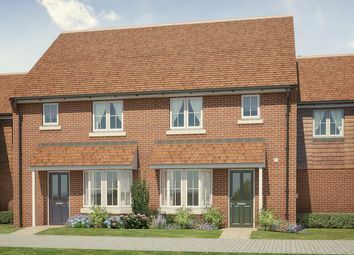 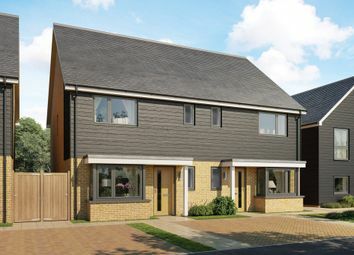 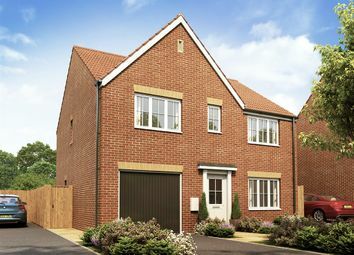 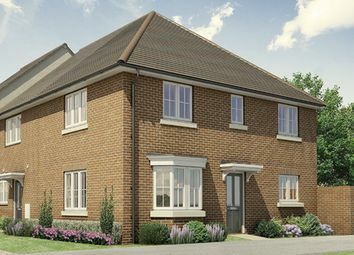 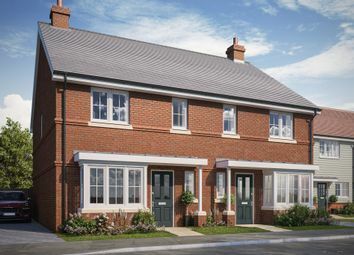 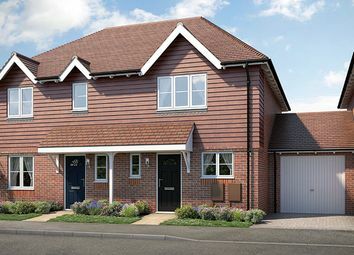 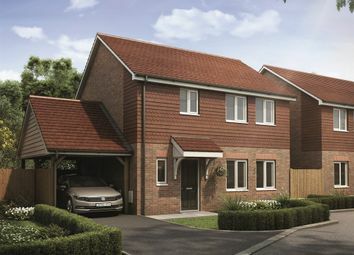 The Plover The Plover is a 3-bedroom home that benefits from an en suite to bedroom 1, a contemporary family bathroom, an open-plan kitchen and dining area, and a separate living room.